Do you want to Sell Avon? 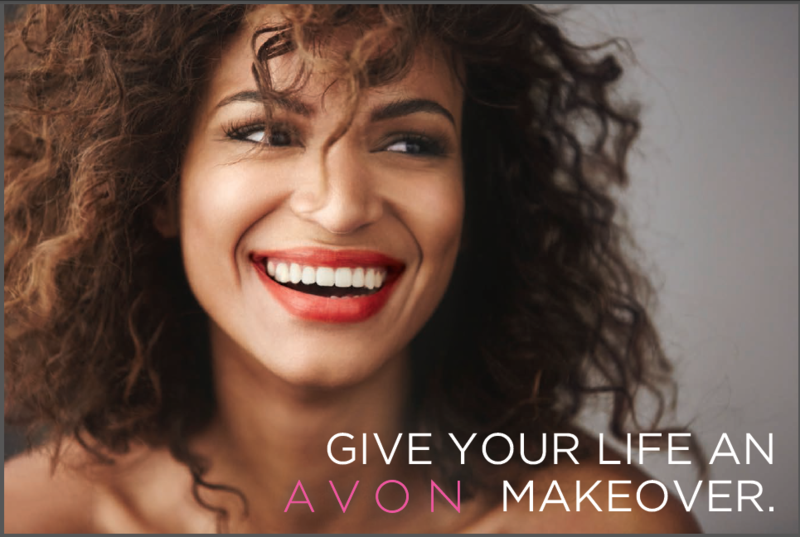 Now is the time to Sell Avon! Selling Avon is a great opportunity for women and men to build your own business for only a small investment! 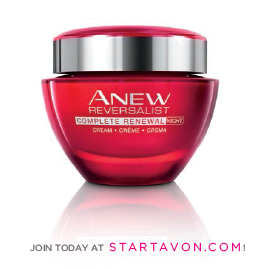 Avon has been around for 130 years and offers name recognition that no other direct sales company has. Almost everyone you know has a fond memory of Avon. Sign up today. Side gig or all in, love the cash and freedom you’ll earn! GO AHEAD, KISS THAT CUBICLE GOODBYE! Tired of sitting in a cubicle from 9 to 5? Trade it all in for a career that literally makes you feel alive. 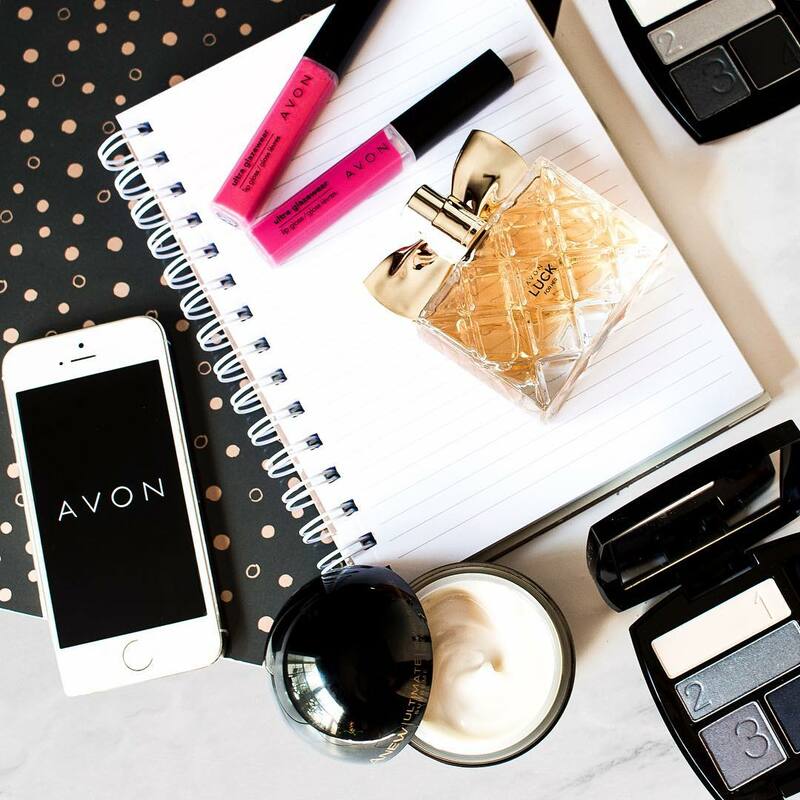 When you become an Avon Representative, you don’t work for Avon, you work with Avon to bring award-winning products to all of your customers. favored by leading beauty experts. Now, that’s a beautiful thing! Above all, this is Avon — and you can be confident that everything we do is backed by science and state-of-the-art research. Sure, it’s work. But it’s a business that works with you: online, on your phone, face-to-face, part-time, full-time. 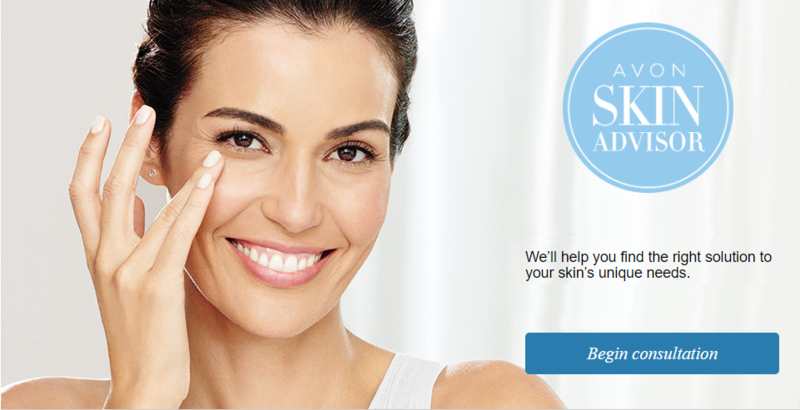 With Avon, it’s your call. And your office is… wherever you happen to be. I love having a fl exible schedule! recognition for my hard work. As you start to think about how you’re going to run your business, check out all the tools and support we provide to help you succeed. IMAGINE YOUR LIFE WITH AN AVON MAKEOVER. 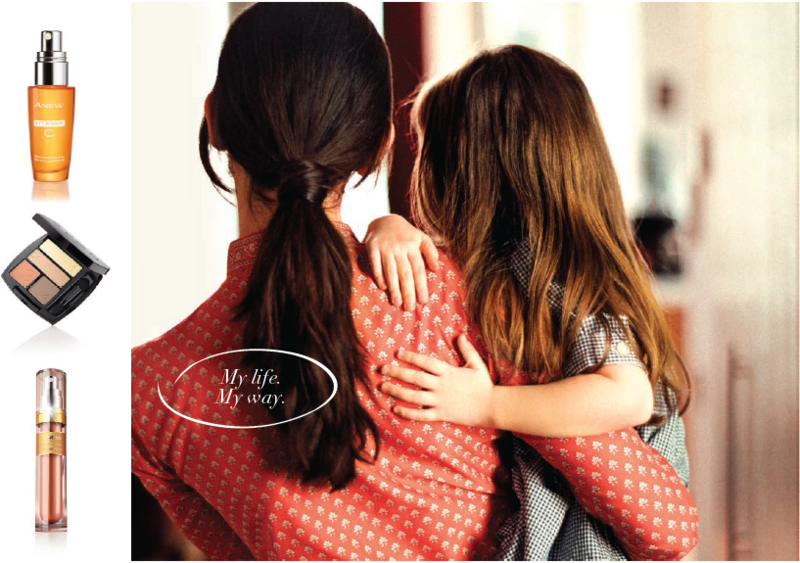 How can Avon change your life? It’s easy, you decide. Work by yourself or build a team. Stick your toe in or dive in. Part-time, full-time, it’s all up to you. With our Kickstart program, we’ll teach you how to earn $1,000 or more in your fi rst 90 days. You can earn up to 40% on everything you sell, face to face or online. 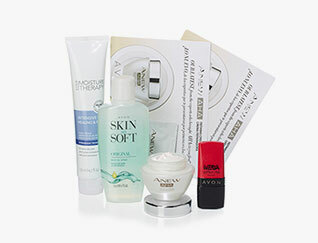 Get to know Avon with four sample products designed for you to try out and share with friends. You can be on your way, for less than a couple of fancy coffees! Along with an array of samples, you’ll get award-winning products to try out and share with friends and customers. 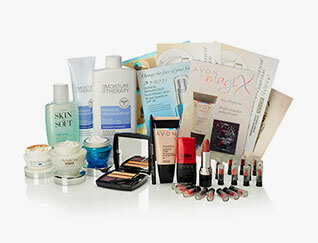 More products mean more buyers eager to try Avon’s great products. BE PART OF A TEAM THAT MAKES A DIFFERENCE. 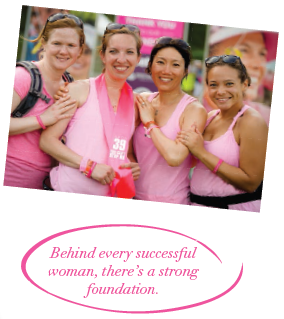 When you work with Avon, you’re not just selling great products, you’re giving back, too. We all have a WHY to start something great. Women joining Avon each have a unique reason for becoming an Avon Representative. We’re honored to share some of their stories. THIS IS THE COMPANY that puts mascara on lashes and food on the tables. That fights wrinkles with one hand and Breast Cancer with the other. That knows the value of a perfect lip, but still opens its mouth and speaks out against Domestic Violence and for women’s financial independence. This is the company that not only brings beauty to doors, but also opens them. The company that supports more than 6 million Representatives in over 100 countries. This is Avon. The company that for more than 130 years has stood for beauty, innovation, optimism and above all for women. Sign Up – Choose from 3 kits, starting at just $25, which give you all the essentials you need to get you up and running. 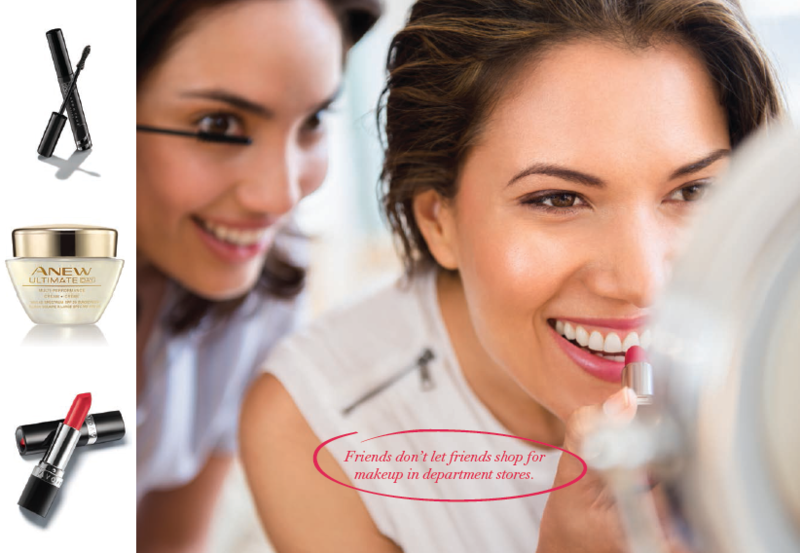 Share – Hand out Avon brochures to family and friends and put your free Avon eStore to work so your customers can shop with you 24/7. Earn – Work where you want, when you want and earn 40% on all sales and more than $1000 in the first 90 days with KickStart! It takes just 5 minutes to sign up! Fill out a registration form and choose your tools to set up your online business immediately. Sign up here. You’ll be directed to the New Representative Center – your go-to resource for immediate info and support. Your welcome kit will be mailed to you. You’ll also be contacted by me to welcome you, answer every question, and guide you as you start up your business. Join my team today! Can I earn back my start-up fees within 30 days? Most Avon Representatives do! Simply by launching their business to family and friends, start-up costs are covered – plus earnings. The tools and programs available to a new representative help get you off to a great start. 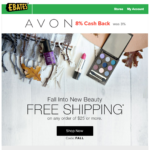 Sell Avon today! Your earnings match your efforts and your passion. You have the opportunity to grow your earnings as you grow your sales. 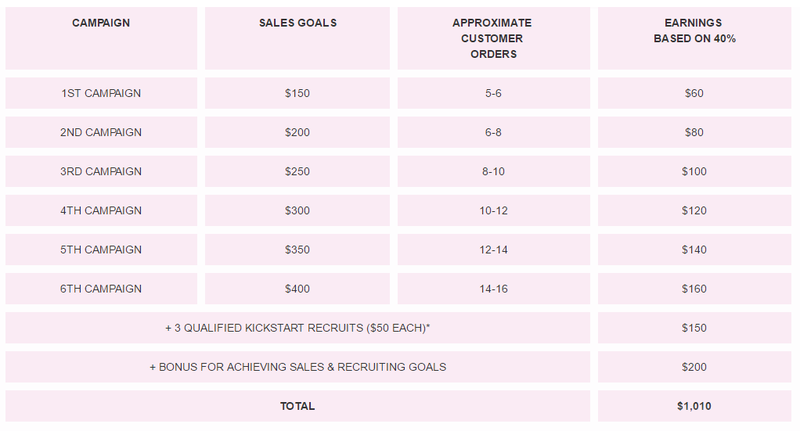 Build on your success by inviting people into the Avon business and earn on recruiting efforts and team sales. Your success is unlimited! Start earning now! When selling face-to-face, simply collect payment with your customer’s order, then place the order via your New Representative portal online. Products will be sent directly to you to deliver them to your customers. For your customers ordering online, through direct delivery, you’ll receive payment and earnings through direct deposit – that’s it! Start your eStore now! Building relationships is at the heart of our business. Whether it be face-to-face, or online, selling Avon gives you the opportunity to build on the relationships you already have – and help you create new ones. Add to that a love of beauty, a passion for success, and all the amazing support you receive when you become a Representative, and you’re on your way for unlimited rewards and success. Start your successful journey now! Yes! 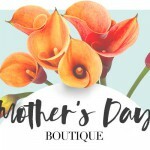 Avon is fully integrated in social media so there are tons of opportunities to promote your business through Facebook, Instagram, Pinterest, and more. Plus, Avon has its own mobile APP so you can connect with and grow your client base from your smart phone to make money any time, anywhere! Start earning online now! It’s about direct contact with your customers, being your own boss, and having your own business. You can work independently, or with a team. You can work from home and create the work/life balance that’s just right for you and your family. 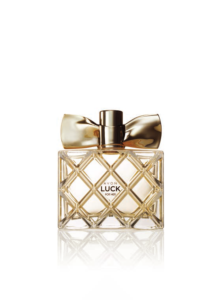 However you choose to sell you’ll be part of a warm, welcoming community of people and beauty lovers just like you. Join the community today!